Welcome back to Beauty Talk! 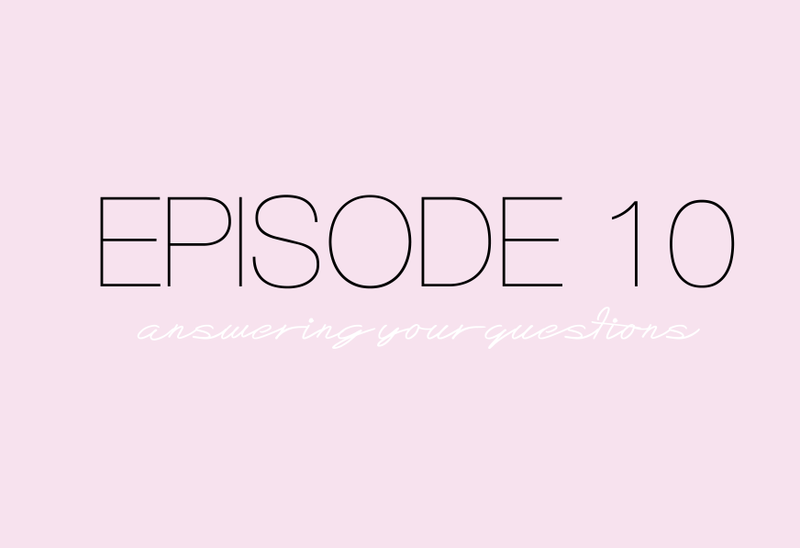 Today's episode marks the 10th episode of Beauty Talk and the last in the series. This episode we're answering some of the questions you sent in for us to answer. We'll be back after summer, but keep an eye out for a couple of bonus episodes in the meantime. Since Dainty Doll What’s the best foundation for pale skin? How to combine rosacea treatment with anti-ageing concerns? I’m going to America later this year, what do I need to take with me? What’s the best LED gel nail kit you’ve found? What cruelty-free brands would you recommend? What’s the best way to keep hair colour looking its best? What’s the best high coverage foundation for combination oily skin?